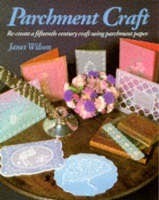 A) Janet Wilson's book - piccie below. I found this most helpful. Good clear instructions with pictures. Simple patterns to start with. Lots of different techniques shown. B) Christine Coleman's tuition DVDs.